Greater Moncton Roméo LeBlanc International Airport, (GMIA, French: Aéroport international Roméo-LeBlanc du Grand Moncton) or Moncton/Greater Moncton Roméo LeBlanc International Airport (IATA: YQM, ICAO: CYQM) is located in the city of Dieppe 4 nautical miles (7.4 km; 4.6 mi) east northeast of downtown Moncton, New Brunswick, Canada. The GMIA handled 665,630 passengers and 111,887 aircraft movements in 2017. The airport is classified as an airport of entry by Nav Canada and is staffed by the Canada Border Services Agency (CBSA). CBSA officers at this airport currently can handle aircraft with up to 300 passengers. Nevertheless, planes as large as the 580 passenger Boeing 747 have been handled. GMIA is home to the Moncton Flight College, the largest flight college in Canada. 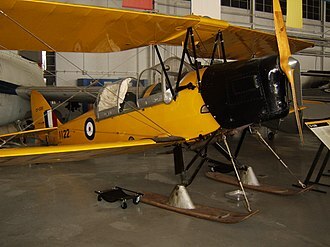 On January 11, 1928, the first scheduled air flight out of the Greater Moncton area took place. This flight was carrying mail and passengers to the Magdalen Islands. Two sites were considered for the first air strip. Leger's Corner was chosen however because of more favourable landing conditions. Part of this land was donated to the city of Moncton by Simon B. LeBlanc of Leger's Corner, a developer, land owner and owner of the LeBlanc general store and post office located on the south corner of the now named streets of Acadie Ave and Champlain St. In 1929, a local private company bought the land at Léger's Corner airstrip and through the years two runways were constructed as well as structures for aircraft maintenance. It was also in 1929 that the Moncton Aero Club was founded, as was the International Airways Flying School. These later became the Moncton Flight College, one of the pre-eminent flight schools in Canada. Also in the same year, the airport expanded its air mail service to include Prince Edward Island and Montreal. In 1936, Transport Canada and the local government discussed the possibility of the construction of an airport suitable for trans-Canadian routes. The Léger's Corner site was unsuitable for expansion and instead they chose a site in nearby Lakeburn as the new site for the airport. 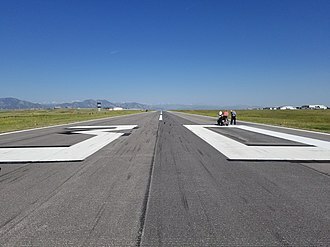 A paved runway and two additional dirt landing strips were constructed. In March 1940, the Department of National Defence opened a No. 8 Service Flying Training School(SFTF) at the newly developed RCAF Station Moncton under the auspices of the British Commonwealth Air Training Plan. The school trained war pilots for the Commonwealth nations. A new hangar was also constructed at the airport during the war to serve as a repair and maintenance facility. 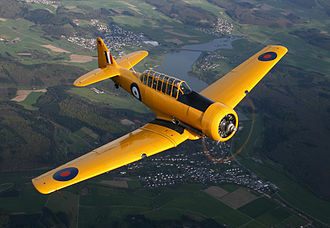 During the 1940s, civilian air services expanded and became available serving Montreal, Halifax, Charlottetown, Sydney, Saint John, Fredericton and Newfoundland. The hangar of Trans-Canada Airlines (later Air Canada), became the location for the first air terminal. In 1952, a larger hangar was converted into a modern air terminal but it was very shortly thereafter destroyed by fire. In 1953, a replacement air terminal was constructed. Further expansion in 1964 brought many changes to the airport including an air traffic control tower and a new operations building. In 1976, the air terminal was again expanded. Throughout the years, many renovations were made to the air terminal building, including in 1998-99, an international arrivals area to suit the needs of 1999's eighth Sommet de la Francophonie. A large landing apron was constructed at the same time at the opposite side of the airport in a location which would later become the site of the new international airport terminal. This landing apron would be pressed into service in a dramatic manner on September 11, 2001 when airspace over North America was shut down following the World Trade Center attacks. A dozen flights with over 2,000 passengers were diverted to the Greater Moncton Airport. In May 2001, the new, state-of-the-art international air terminal was completed and officially opened in 2002 by Queen Elizabeth II. The Greater Moncton International Airport is the busiest airport in New Brunswick, servicing more than 552,629 passengers per year. In May 2006, Continental Airlines' subsidiary Continental Express began Moncton's only nonstop service to the United States with once-daily (sometimes twice daily) flights to Newark Liberty International Airport in Newark, New Jersey, near New York City. However, the service between Moncton and Newark was ended on September 19, 2014. Both FedEx Express and Purolator Courier also have large hangars at the airport. ^ a b "Aircraft movements, by class of operation, airports with NAV CANADA towers 2017". Statistics Canada. Retrieved May 28, 2018. ^ a b "2017 Annual Report" (PDF). Greater Moncton International Airport Authority. Retrieved 2018-05-28. Past three hours METARs, SPECI and current TAFs for Moncton/Greater Moncton Roméo LeBlanc International Airport from Nav Canada as available. ^ "Top Canadian schools join forces". Mount Allison University. 2008-06-02. Archived from the original on 2008-06-05. Retrieved 2008-06-07. ^ Statistics. "Annual Reports". Greater Moncton Roméo LeBlanc International Airport. 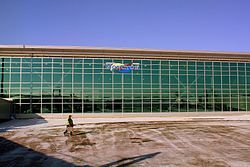 Wikimedia Commons has media related to Greater Moncton International Airport. Past three hours METARs, SPECI and current TAFs for Moncton/Greater Moncton International Airport from Nav Canada as available. Air Canada is the flag carrier and largest airline of Canada. The airline, founded in 1937, provides scheduled and charter air transport for passengers and it is the worlds eighth-largest passenger airline by fleet size, and is a founding member of the Star Alliance. Air Canadas corporate headquarters are located in Montréal, while its largest hub is at Toronto Pearson International Airport, Air Canada had passenger revenues of CA$13.8 billion in 2015. The airlines regional service is Air Canada Express, Canadas national airline originated from the Canadian federal governments 1936 creation of Trans-Canada Airlines, which began operating their first transcontinental flight routes in 1938. In 1965, TCA was renamed Air Canada following government approval, after the deregulation of the Canadian airline market in the 1980s, the airline was privatized in 1988. On 4 January 2000, Air Canada acquired their largest rival, in 2003, the airline filed for bankruptcy protection and in the following year emerged and reorganized under the holding company ACE Aviation Holdings Inc. In 2007,34 million people flew with Air Canada as the celebrated their 70th anniversary. The carriers operating divisions include Air Canada Cargo, Air Canada Express and their subsidiary, Air Canada Vacations, provides vacation packages to over 90 destinations. Together with their partners, the airline operates on average more than 1,530 scheduled flights daily. Air Canadas predecessor, Trans-Canada Airlines, was created by legislation as a subsidiary of Canadian National Railway on 11 April 1937. 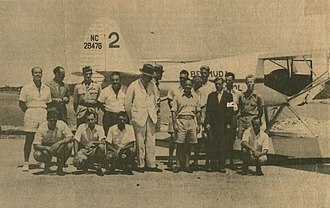 The newly created Department of Transport under Minister C. D, howe desired an airline under government control to link cities on the Atlantic coast to those on the Pacific coast. Transcontinental routes from Montreal to Vancouver began on 1 April 1939, using 12 Lockheed Model 14 Super Electras, by January 1940, the airline had grown to about 500 employees. Canadian Pacific Airlines suggested in 1942 a merger with TCA, prime Minister William Lyon Mackenzie King rejected the proposal and introduced legislation regulating TCA as the only airline in Canada allowed to provide transcontinental flights. Newfoundland was a British dominion from 1907 to 1949. 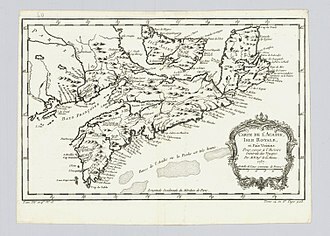 The dominion was situated in northeastern North America along the Atlantic coast and comprised the island of Newfoundland, before attaining dominion status, Newfoundland was a British colony, self-governing from 1855. Newfoundland was one of the dominions within the meaning of the Statute of Westminster of 1931. In 1934, Newfoundland became the only dominion to give up its self-governing status and this episode was precipitated by a crisis in Newfoundlands public finances in 1932. Newfoundland had accumulated a significant amount of debt by building a railroad across the island, in November of that year, the government warned that Newfoundland would default on payments on the public debt. 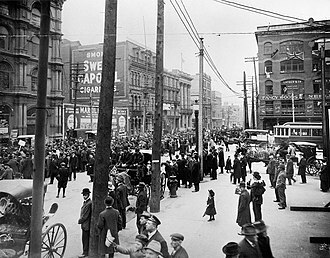 The United Kingdom government quickly established the Newfoundland Royal Commission to inquire, the Commissions report was published in October 1933. It recommended that Newfoundland give up its system of self-government temporarily, the dominion was never to be self-governing again. 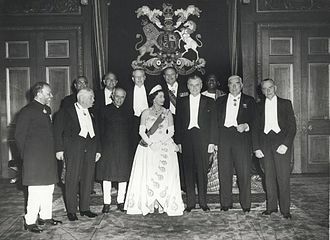 The system of a six-member Commission of Government continued to govern Newfoundland until it joined Canada in 1949 to become Canadas tenth province, the official name of the dominion was “Newfoundland” and not, as is sometimes reported, “Dominion of Newfoundland”. 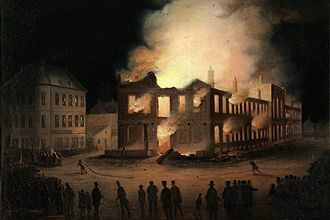 In 1854 the British government established Newfoundlands responsible government, in 1855, Philip Francis Little, a native of Prince Edward Island, won a parliamentary majority over Sir Hugh Hoyles and the Conservatives. Little formed the first administration from 1855 to 1858, Newfoundland rejected confederation with Canada in the 1869 general election. Prime Minister of Canada Sir John Thompson came very close to negotiating Newfoundlands entry into confederation in 1892 and it remained a colony until acquiring dominion status in 1907 after the 1907 Imperial Conference decided to confer dominion status on all self-governing colonies. The annual holiday of Dominion Day was celebrated each 26 September to commemorate the occasion, Newfoundlands own regiment, the 1st Newfoundland Regiment, fought in the First World War. Prince Edward Island is a province of Canada consisting of the island of the same name, as well as several much smaller islands. It is one of the three Maritime Provinces and is the smallest province in land area and population. 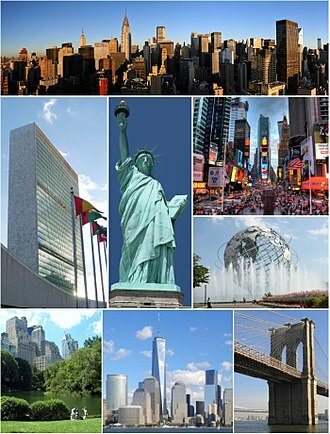 It is the only jurisdiction of North America outside the Caribbean to have no mainland territory. The backbone of the economy is farming, it produces 25% of Canadas potatoes, historically, PEI is one of Canadas older settlements and demographically still reflects older immigration to the country, with Celtic, Anglo-Saxon and French surnames being dominant to this day. According to the 2011 census, the province of Prince Edward Island has 140,204 residents and it is located about 200 kilometres north of Halifax, Nova Scotia and 600 kilometres east of Quebec City. It consists of the island and 231 minor islands. Altogether, the province has a land area of 5,685.73 km2. The main island is 5,620 km2 in size, slightly larger than the U. S. state of Delaware and it is the 104th-largest island in the world and Canadas 23rd-largest island. 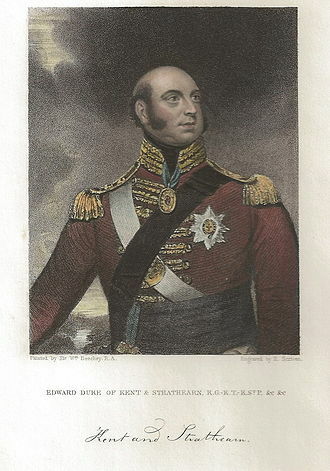 The island is named for Prince Edward, Duke of Kent and Strathearn, the son of King George III. 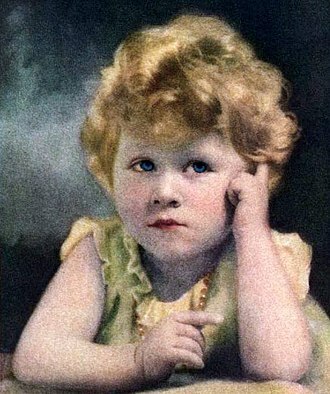 Prince Edward has been called Father of the Canadian Crown, Prince Edward Island is located in the Gulf of St. Lawrence, west of Cape Breton Island, north of the Nova Scotia peninsula, and east of New Brunswick. Its southern shore bounds the Northumberland Strait, the island has two urban areas. A much smaller urban area surrounds Summerside Harbour, situated on the southern shore 40 km west of Charlottetown Harbour, as with all natural harbours on the island and Summerside harbours are created by rias. Rolling hills, reddish white sand beaches, ocean coves, under the Planning Act of the province, municipalities have the option to assume responsibility for land-use planning through the development and adoption of official plans and land use bylaws. Thirty-one municipalities have taken responsibility for planning, in areas where municipalities have not assumed responsibility for planning, the Province remains responsible for development control. 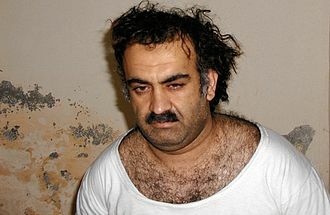 Operation Yellow Ribbon was commenced by Canada to handle the diversion of civilian airline flights in response to the September 11 attacks in 2001 on the United States. Canadas goal was to ensure that potentially destructive air traffic be removed from United States airspace as quickly as possible, none of the aircraft proved to be a threat, and Canada and Canadians hosted thousands of passengers stranded in Canada until U. S. airspace was reopened. The FAA worked with Transport Canada to reroute incoming international flights to airports in Canada, during the operation, departing flights—with the exception of police and humanitarian flights—were cancelled, marking the first time that Canadian airspace had been shut down. 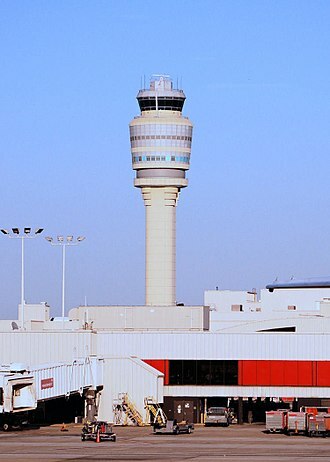 In total, as a result of Operation Yellow Ribbon,255 aircraft were diverted to 17 different airports across the country, immediately after the attacks on the World Trade Center, both Transport Canada and NAV CANADA, the Canadian air navigation agency, activated their emergency measures. 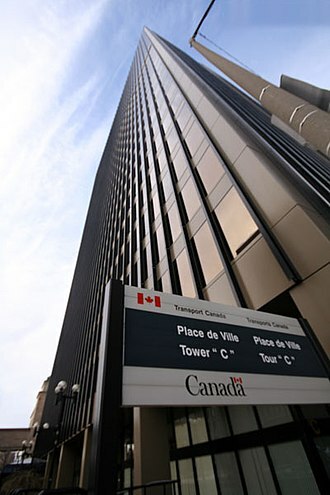 Transport Canada activated its Situation Centre in Ottawa at 09,21 ET, one of the tasks of the SitCen was to maintain contact with other members of the Canadian aviation community, such as the Air Transport Association of Canada and local airport authorities. Their counterparts in the FAA and other civil aviation authorities were kept apprised. NAV CANADA set up two centres, the Strategic Command Centre and the Tactical Command Centre. The TCC was originally a training institute in Cornwall and its role in the crisis was to disseminate information amongst airports and control towers. To facilitate this, general managers from across Canada were present, after the immediate crisis passed, the TCC was relocated to the head office and its operations were merged with the SCC. The operation officially began at 09,45 ET, when the FAA closed down U. S. airspace as a result of the attacks and this was the first time Canada had shut down its airspace. About 500 flights were en route to the U. S. at the time of the attacks, planes were entering Canadian airspace at a rate of one to two planes per minute. During the operation, SitCen staff focused on two issues, first where to land the aircraft and how to screen and clear tens of thousands of passengers through immigration, CIC and CCRA brought in extra staff from other posts to clear the passengers. The first airport to receive diverted flights was CFB Goose Bay, as the operation progressed, SitCen staff maintained contact with the affected airports and his deputy, Margaret Bloodworth. The operation was a challenge for airports in Atlantic Canada, Transport Canada asked NAV CANADA to instruct flights coming from Europe to avoid Macdonald-Cartier International Airport in Ottawa, Lester B. The majority of incoming flights from Europe were received by Atlantic airports, though some diverted flights did land at Dorval and Pearson. Gander International Airport, which was the first North American airport on the route, took in 39 wide-body aircraft. The number of passengers and crew accommodated at Gander was about 6,600, the population of Gander at the time was fewer than 10,000 people. Under a parallel agreement, the Joint Air Training Scheme, South Africa trained 33,347 aircrew for the South African Air Force and other Allied air forces. This number was exceeded only by Canada, which trained 131,500 personnel, negotiations regarding joint training, between the four governments concerned, took place in Ottawa during the first few months of the war. On 17 December 1939, they signed the Air Training Agreement – often referred to as the Riverdale Agreement, after the UK representative at the negotiations, the British Commonwealth Air Training Plan was viewed as an incredibly ambitious programme. Under the agreement, air crews received training in various Commonwealth countries before travelling to Canada for advanced courses. Training costs were to be divided between the four governments and these units became known as Article XV squadrons. 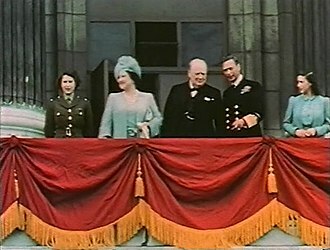 Articles XVI and XVII stipulated that the UK government would be responsible for the pay and entitlements of graduates. On 29 April 1940, the first Canadian training course commenced, with 221 recruits, at No.1 Initial Training School RCAF, located initially at the Eglinton Hunt Club. From this intake,39 received their wings as aircrew on 30 September 1940, all of these graduates, were retained by the BCATP in Canada, as instructors, staff pilots or in similar flying assignments. The first BCATP personnel sent to the UK were 37 Canadian observers, the first BCATP-trained pilots posted to Europe as a group were 37 RAAF personnel who graduated in November 1941, from No.2 Service Flying Training School, RCAF Uplands, Ottawa. Prior to the inception of the Empire Air Training Scheme, the RAAF trained only about 50 pilots per year, under the Air Training Agreement, Australia undertook to provide 28,000 aircrew over three years, representing 36% of the total number trained by the BCATP. By 1945, more than 37,500 Australian aircrew had been trained in Australia, the first flying course started on 29 April 1940. Keith Chisholm was the first Australian to be trained under EATS, for a period, most RAAF aircrews received advanced training in Canada. During mid-1940, some RAAF trainees began to advanced training at RAF facilities in Southern Rhodesia. Charlottetown is the capital and largest city of the Canadian province of Prince Edward Island, and the county seat of Queens County. 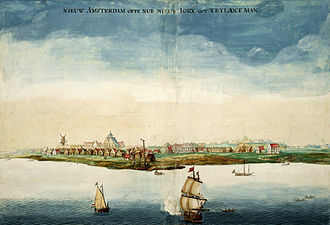 Named after Charlotte of Mecklenburg-Strelitz, queen consort of the United Kingdom, from this, the city adopted as its motto Cunabula Foederis – Birthplace of Confederation. The population of Charlottetown in the 2011 census was 34,562, this forms the centre of an agglomeration of 64,487. 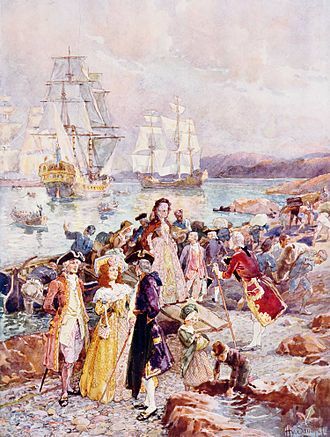 This settlement was led by Michel Haché-Gallant, who used his sloop to ferry Acadian settlers from Louisbourg, during King Georges War, the British had taken over the Island. French officer Ramezay sent 500 men to attack the British troops in the Battle at Port-la-Joye, the French were successful in killing or capturing forty British troops. 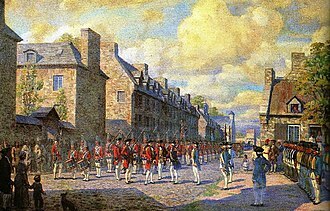 British forces built Fort Amherst near the site of the abandoned Port La Joye settlement to protect the entrance to the harbour, Charlottetown was selected as the site for the county seat of Queens County in the colonial survey of 1764 by Captain Samuel Holland of the Royal Engineers. A year later, Charlottetown was made the capital of St. Johns Island. Further surveys conducted between 1768–1771 established the grid and public squares which can be seen in the citys historic district. 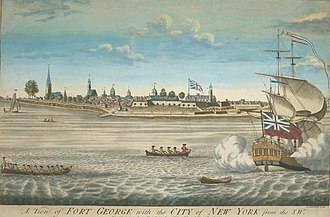 The town was named in honour of Charlotte of Mecklenburg-Strelitz, queen consort of the United Kingdom as the wife of King George III, on November 17,1775, the colonys new capital was ransacked by Massachusetts-based privateers, participants in the American Revolutionary War. 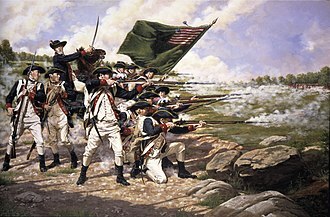 During the attack, the seal was stolen and several prisoners, including Phillips Callbeck and Thomas Wright, were taken to Cambridge, Massachusetts. On November 29,1798, St. Johns Island was renamed to Prince Edward Island in honour of Prince Edward, Duke of Kent and Strathearn who was the Commander-in-Chief, North America. In 1805, the local British garrison constructed a harbour defence called Fort Edward to the west of the capitals waterfront, in 1835, Government House was constructed at Fanning Bank as a residence for the colonys Governor. The Canada Flight Supplement is a joint civil/military publication and is a supplement of the Aeronautical Information Publication. It is the official airport directory. It contains information on all registered Canadian and certain Atlantic aerodromes, the CFS is published, separately in English and French, as a paper book by Nav Canada and is issued once every 56 days on the ICAO AIRAC schedule. The CFS was published by Natural Resources Canada on behalf of Transport Canada, the CFS presents runway data and departure procedures, air traffic control and other radio frequencies and services such as fuel, hangarage that are available at each listed aerodrome. As well, the CFS contains useful reference pages, including instructions for civil aircraft, chart updating data and search. Most pilots flying in Canada carry a copy of the CFS in case a weather or mechanical diversion to another airport becomes necessary, the Canada Flight Supplement is made up of seven sections, Special Notices — list of new or amended procedures. General Section — glossary, airport code listing, list of abandoned aerodromes, Aerodrome/Facility Directory — list all aerodromes alphabetically by the community in which they are located. A sketch of the airport is included showing runway layout, locations of buildings, included in the sketch is an obstacle clearance circle. Radio Navigation and Communications — listing of radio navigation aids and communication outlets, together all known commercial AM broadcasters and their locations. Military Flight Data and Procedures — military flight and reporting procedures for Canada, emergency — emergency procedures and guidelines for hijacks, fuel dumping and rescue, etc. This Canadian Aviation Regulation does not specifically require carriage of a copy of the CFS, because information in the CFS may be out of date, particularly with regard to such issues as runway closures and fuel availability, pilots should check NOTAMs before each flight. NOTAM information in Canada can be obtained from the Nav Canada Aviation Weather Website or by contacting the appropriate regional Nav Canada Flight Information Centre, Nav Canada publishes the Water Aerodrome Supplement, as a single volume in English and French. 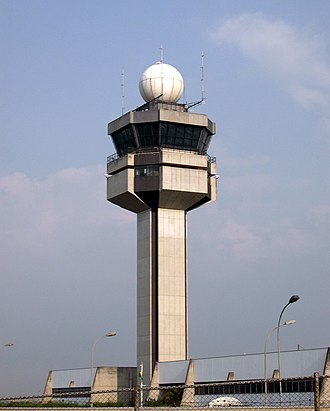 Nav Canada control tower at Buttonville Airport. View of Downtown Charlottetown from atop the Atlantic Technology Centre. View from Charlottetown Marina. 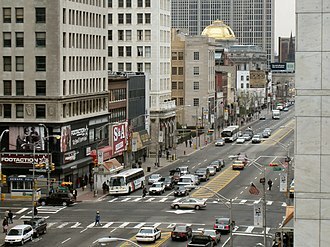 The city's waterfront is dominated by urban development. Brighton Beach Range Front lighthouse in the neighbourhood of Brighton. 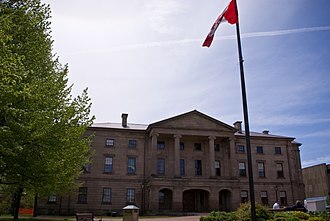 Province House is houses the Legislative Assembly of Prince Edward Island and was the location for the Charlottetown Conference. Sydney Harbour aerial view looking towards the north-east. A cruise ship docked in Sydney Harbour, a common sight during the summer months. The "Largest Ceilidh Fiddle in the World". Located at the Sydney waterfront. The world's largest operator of ERJs is ExpressJet, under the colors of Continental Express. Albert Einstein at Newark Airport in April 1939. Concourse C viewed from the above. 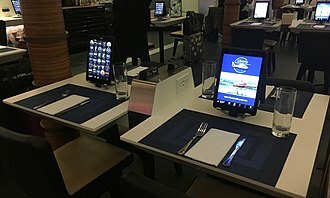 Interior of the remodeled Terminal C.
Over 6,000 iPads are equipped in Terminal C.
A former Federal Express Boeing 747-200F. Federal Express inherited Boeing 747-200s from the Flying Tiger Line after its merger. The 747s were to be retired by 1996. First FedEx Express aircraft, a Dassault Falcon 20 named Wendy, on display at Steven F. Udvar-Hazy Center. View of the Marysville cotton mill in 1885, two years after it first opened. Fredericton City Hall is the seat of municipal government. Downtown Fredericton is the city's central business district. Located on the south side of the Saint John River, it also hosts a number of the city's cultural attractions. Purolator truck showing the HAZMAT Class 5 Oxidizing Agents and Organic Peroxides placard on the rear door. Gander International Airport in Newfoundland, Canada played host to 38 airliners, totalling 6,122 passengers and 473 crew, as part of Operation Yellow Ribbon. The Canada Flight Supplement with its current blue cover since Nav Canada took over publication.